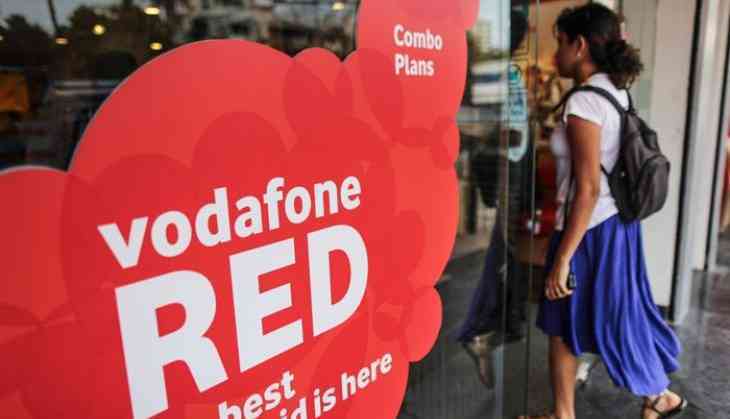 In a sense of giving tough competition, British multinational telecommunications company launches new Red plans which will be for only postpaid users of the company. This plan will be available from 8th November. The company is giving unlimited calls, roaming free calls and international free minutes, data and 100 messages to its customers. Red Traveler Plan: This plan offers free national roaming. Apart from this, up to 20GB of data will be available. Along with this, unused data will be added to the next month's account. That is, on the lines of Airtel, Vodafone is also giving customers the advantage of data carry-forward. The cost of this plan is Rs 499. This plan will be able to carry data up to 200 GB. A twelve month subscription of Netflix is also included under this plan. Red International Plan: Vodafone users will get free ISD minutes in this plan. These minutes will be valid for America, Canada, China, Hong-Kong, Thailand, Malaysia and Singapore. These are for customers who go abroad or whose relatives are living abroad. Red Signature Plan: Under this plan, the user will get unlimited local-STD calls, 200 minutes of free international minutes and up to 200 GB of data benefit. At the same time, up to 500 GB of data can be found under the Carry Forward Process. Its price is Rs 2,999. Apart from this, 100 messages will be available in this plan. पीएम मोदी ने बैंकों में कराए 500 स्टिंग, मार्च के बाद गिर सकती है गाज !